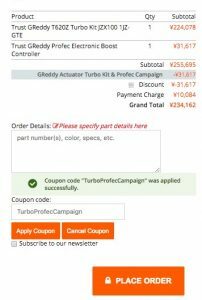 Welcome to the RHDJapan blog and thank you for checking this special campaign. 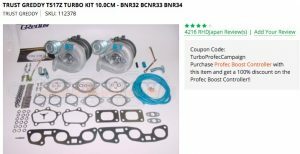 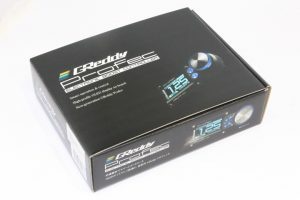 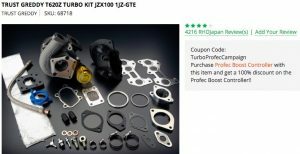 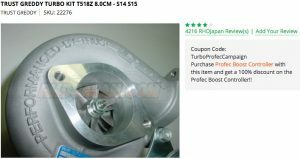 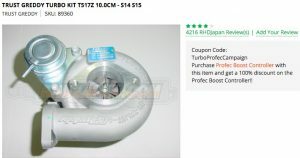 This campaign is for select TRUST/GReddy Turbo Kits and Boost Controller. To get the absolute best performance out of these turbos a boost controller is a requirement.